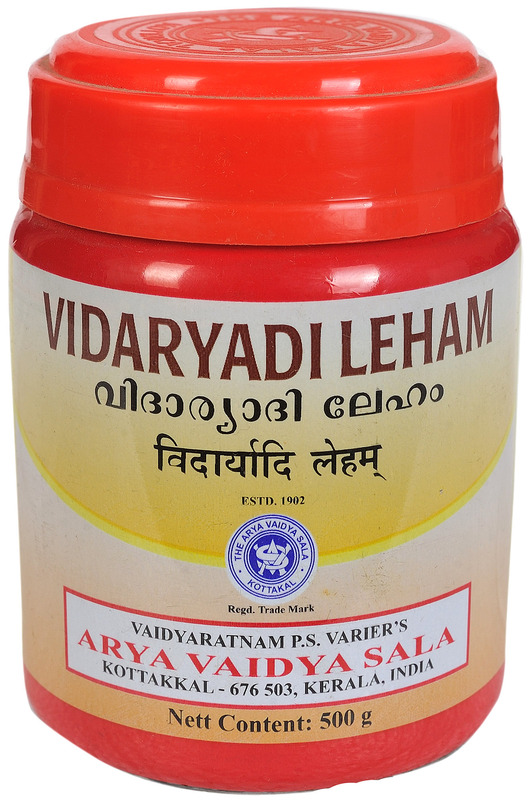 Diseases resulting from the imbalance of Vata and Pitta, weakness of heart, tuberculosis, etc. may be treated effectively with this medicine. Also found effective in rejuvenation and getting relief from general debility. Dose: 5 to 15 grams. Dosage: 5 to 15 g or As directed by the Physician.